The Lifestyle & Events department is currently looking for bright and motivated interns for the Fall/Winter 2014 – Spring 2015 seasons. PR Consulting is a leading public relations agency specializing in fashion, beauty, hospitality and lifestyle. The Lifestyle & Events department is currently looking for bright and motivated interns for the Fall/Winter 2014 – Spring 2015 seasons. Individuals should be organized, detail-oriented self-starters and have great time-management skills. Microsoft Office experience and MAC proficiency is necessary. Job duties will include tracking press coverage, assisting with event invitations, guest list management, and assisting in the day-to-day workings of the office. A minimum of 3 months time commitment working 3-5 days a week 9:30am-6:30pm is required. This is an excellent opportunity for anyone who is interested in public relations. PR Consulting represents a multitude of luxury fashion, beauty and lifestyle brands and is currently looking for bright, motivated interns to assist the Lifestyle & Events department in a variety of tasks for the Winter term. PR Consulting is hiring interns to assist on the Dolce&Gabbana, Gucci, ESCADA and SK-II beauty accounts for the Spring 2014 semester. Applicants will get to work firsthand with the PR account assistant on all luxury makeup, fragrance and skincare brands. Responsibilities include but are not limited to, tracking press coverage, handling sample send outs, maintaining product inventory and assisting at events. Applicants must be ready to work in a fast paced environment and have a stong interest in beauty public relations. 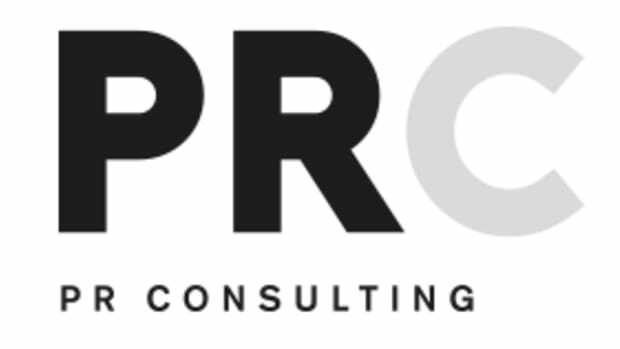 PR Consulting is a leading public relations agency specializing in fashion, beauty, hospitality and lifestyle.